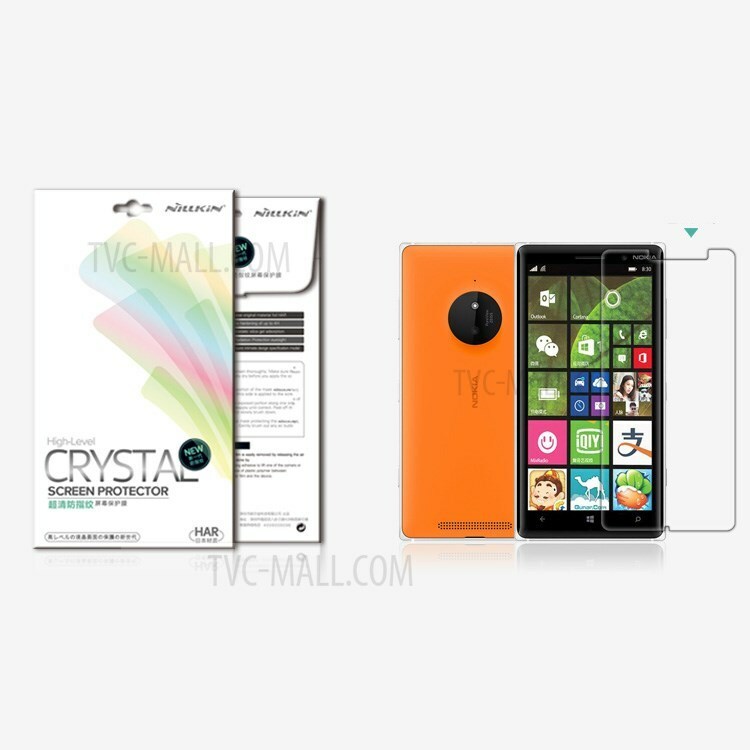 Nillkin super clear anti-fingerprint screen protector film for Nokia Lumia 830 offers tough, durable, transparent surface while keeping the screen clean and unscratched. Has a subtle matte finish that will eliminate gloss and fingerprints, while does not interfere with the touchscreen sensitivity. Easy to install and remove.